When it comes to hip pain, many would associate it with arthritis. A fair association because hip arthritis is quite common. However, we have seen many younger people with hip pain when arthritis is not part of the picture. So, what causes this and what can we do about it? 1️⃣ Poor foot posture – hip pain is most commonly seen in people with a pronated (roll-in) foot type. Look out for ankles bulging on the inside, heels rolling in towards each other, and splaying of the feet. The pronated posture increases internal rotation of the lower limb and reduces the efficiency of the feet during gait. This causes the hip muscles, namely the gluteus muscles, to compensate by working extra hard. Over time, the gluteus muscles become tight and develop trigger points, also known as knots. Trigger points are hard lumps in a muscle with reduced blood supply. This causes the affected muscle to fatigue much quicker than normal, developing a lingering dull ache in the hip area. 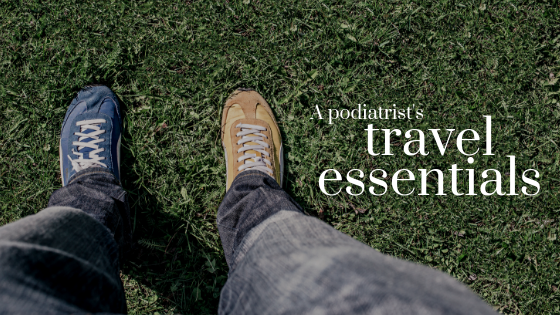 2️⃣ Lack of supportive footwear – Without a firm heel grip and supportive sole, pronating feet will roll in throughout the entire gait, causing compensation at the hips every step of the gait. 3️⃣ Too much of a particular activity – we have seen school-aged kids with hip pain, which sometimes can get overlooked as “growing pain”. Hip pain in kids usually affects those involved in sports with heavily pronated feet. Kids with hip pain often require much more support than just strong shoes. For adults, hip pain can occur as a result of too much training too soon, sitting down too much, and being on the feet too much, etc. Identifying aggravating activities is important as it helps us regulate the amount of activity you should do while recovering. 1️⃣ Foam rolling + stretching – Foam rolling is an effective way to knead the trigger points away. We recommend rolling before and after exercise. Stretching helps to lengthen the shortened muscle and works well together with rolling. 2️⃣ Physical therapy: dry needling, vibration therapy – physical therapy helps to release tightness in the muscles effectively. Both dry needling and vibration therapy are effective in increasing circulation and releasing trigger points. 3️⃣ Supportive shoes + orthotics – strong heel, strong sole – these are the two main things when it comes to supportive shoes. Keep in mind that every brand can make both good and bad shoes. Checking them is the key. For those who need more pronation control, orthotics are highly effective in doing the job. We usually recommend prefabricated orthotics for children under 12 because they tend to change shoe size really quickly. Prefabricated orthotics last for somewhere between 6-12 months depending on how often they are used, and hence, make a good option for growing feet! However, if the child requires something more than the prefabricated orthotics, prescription custom-made orthotics will serve the purpose best. For adults, the durability of custom-made orthotics will be a better long-term option. 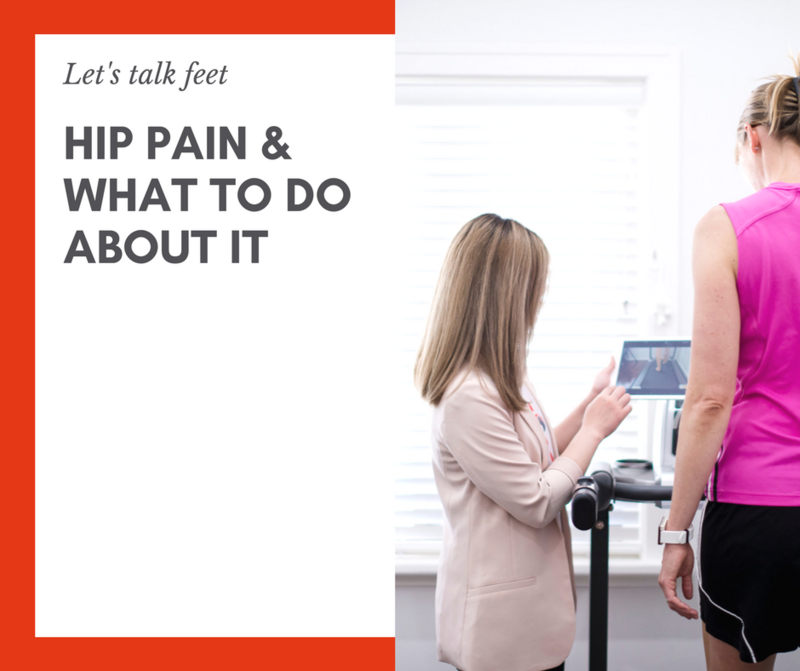 We can go on and on about this, but we hope this short post has given you some insight into the causes and management of hip pain. If you, or you know someone, that needs help with hip pain, let us know – we will be happy to help! Previous PostB Corp – why are we doing this?